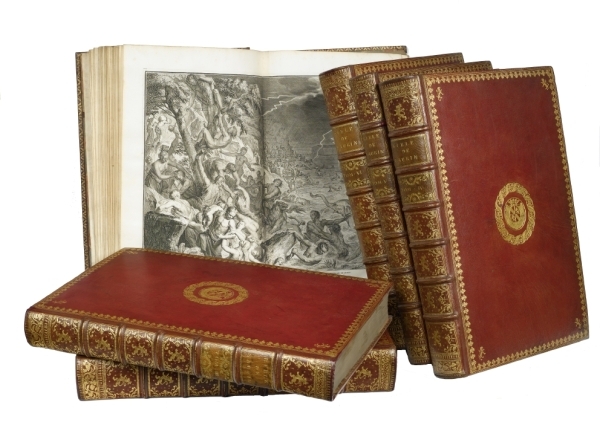 Librairie Loeb-Larocque specializes in maps, atlases and travel books from the 16th - 19th century. 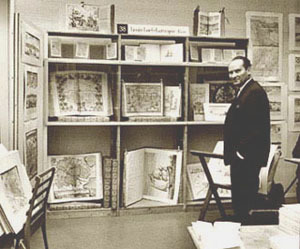 The Librairie was founded in 1958 by Béatrice's father Louis Loeb-Larocque. Originally he arrived in France from Germany shortly after World War II. He first started an antiquarian map and book shop in Monaco. Then he shortly moved to Paris. He built a company specialized in early maps, atlases, travel books and prints. The shop was located at Rue Le Peletier in Paris until Béatrice's father's death in 1996, and was frequently visited by collectors and fellow dealers from all parts of the world. At present, the office is located at 31 rue de Tolbiac in Paris in the lively 13th district, a 5 minutes walk from the Bibliothéque Nationale de France and China Town. Visitors are welcomed to visit our shop by appointment only from Monday through Friday. Béatrice Loeb-Larocque has been the expert in charge of the Binoche et Giquello November auction which offers fine and rare maps and views, atlases, prints and travel books. 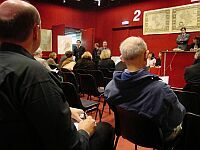 Béatrice Loeb-Larocque is a member of SLAM, ILAB, Chambre Syndicale de l'Estampe, CINOA, International Map Collectors Society and SFEP-Experts.